We all know that the Cavs aren't very good. But how bad are they? 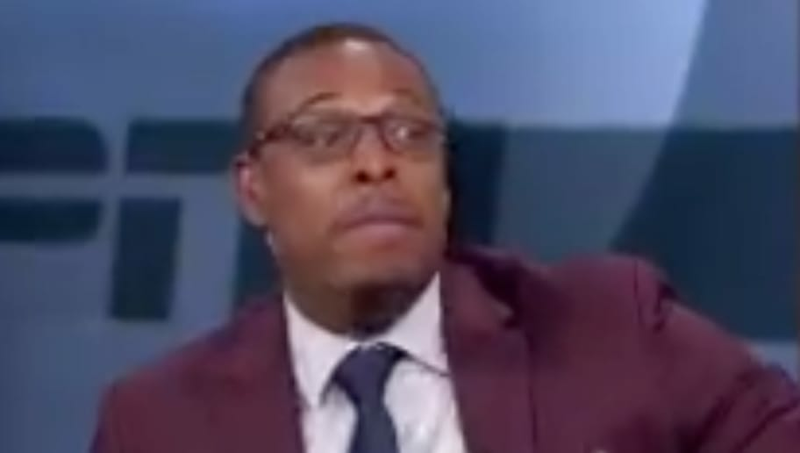 Paul Pierce, now a somewhat reliable NBA analyst, believes that Duke can beat them. The Cavs are currently 1-10 and boast no star power whatsoever without Kevin Love, and Duke is stacked. They have, at the very least, three of the top five players in the 2018 recruiting class in RJ Barrett, Zion Williamson, and Cam Reddish, who are currently projected to go 1-2-3 in the 2019 draft. They also have Tre Jones, younger brother of NBA player Tyus, who is also a 5-star recruit. Duke demolished Kentucky this week in a game where Zion, Cam, and RJ combined for 83 points en route to a 34-point win over a team that had the second-best recruiting class coming into this year. The Cavs are likely to get one of those guys next year with a top-three pick, as they boast the worst record in the league and are currently bottom five in the league in scoring, defense, and three-point percentage. Not a very good mix. Questions like these are asked all the time in sports, and although the pro team would almost certainly win, it's fun to imagine the embarrassment for the pros if they lost. Imagine an Alabama vs. Giants game. If Eli lost to Tua, he might have to retire on the spot. This Duke team may be special, and the Cavs certainly hope to have one of their stars on the roster next season. Can't blame Paul for having some fun. It's not his fault the Cavs stink.